Scheduling is, at best, a challenge that consumes a lot of managers time and energy. At worst, it’s a nightmare that continually spins off additional problems that affect operations and frustrate staff across the board. For most restaurants, scheduling fits somewhere in the middle: it’s not yet a killer, but it sure stands to improve. 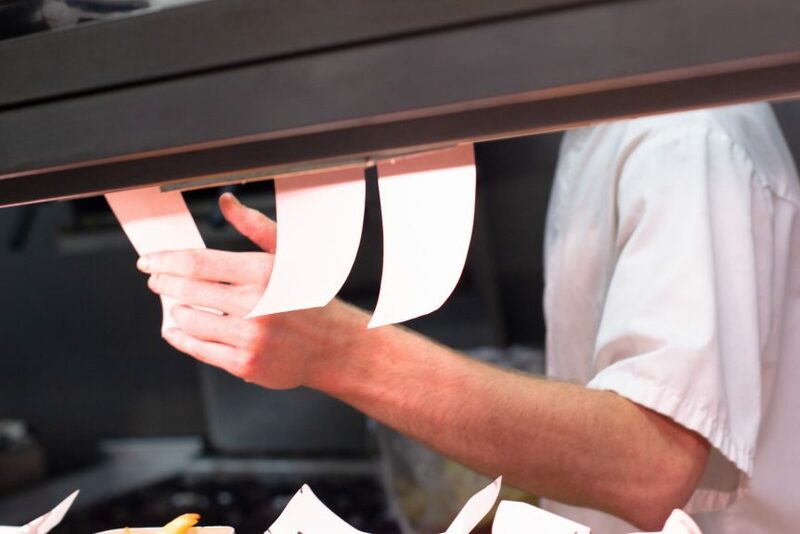 Ideally, restaurants want a scheduling system in place that saves time, helps control labor costs, manages compliance issues, and ultimately, drives profits. In a Big Data context, that kind of performance is less about collecting and analyzing lots of data and more about providing a simple, efficient way to use already existing employee data. Effective scheduling tools powered by Big Data are helping restaurants review and correct punches and eliminate timekeeping errors. The platform is transparent for staff and management, so everyone has a high comfort level working with the process. This is what we’re all looking for, right? An effective Big Data tool allows restaurants to set a budget and adjust scheduling to stay within it. They can see projected shift sales and compare them to actual sales to understand how to most effectively adjust staffing. Project costs based on trends, weather, and more are used to ensure just the right level of coverage. A versatile Big Data/analytics solution can be tasked with ensuring compliance issues are in order, even automating the process to a large part. Employees can validate breaks at their clock outs, a requirement for a manager to be present at clock outs can be created, employee histories for individual staff and management to view can be made available, and more. The system can also warn about potential break violations to prevent them. Managing all those critical issues within one simple, efficient platform allows restaurants to concentrate on core operational and performance goals. That boosts efficiency, cut costs, creates massive profit opportunities. Driving profits is the end goal of Big Data and analytics. 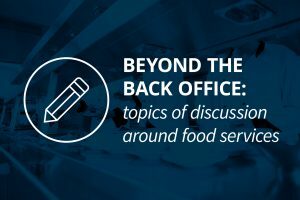 Other restaurants are already realizing all those benefits – are you? More advanced Big Data tools related to scheduling use analytics to fine tune your operations. One example is using purchasing data to adjust your staff and menu at peak times, to adjust toward faster-to-prepare items. If you’re ready to end the scheduling nightmare, we can help. Our Labor and Scheduling feature is mobile, affordable, and easy to use. Get in touch with us to learn more or schedule a demo!